Last week, I broke down the Penguins' All-Time, All-Star forwards in light of this coming weekend's All-Star game and surrounding festivities. The Penguins have had an interesting mix of players and personalities patrolling their blue line since the Flightless Birds came into the NHL during the 1967 expansion. In that time, Pittsburgh has dressed several players that played defense and whose busts now reside in the NHL Hall of Fame in Toronto. The criteria for the list of Penguins' All-Time All-Star forwards is that this list is for an All-Star game (which lends itself to different criteria than the Hall of Fame), so as such, the players were considered on the basis of their best season(s) (in or out of a Penguins' uniform). Numerous people voiced displeasure at some of the forward omissions, notably Jerome Iginla, Joey Mullen, and Gary Roberts. An interesting note is that had I added Roberts to the roster, I would have selected two of the only four players in NHL history to post a season of 50 goals and 200 penalty minutes (Kevin Stevens also accomplished this feat; the other two players are Keith Tkachuk and Brendan Shanahan). 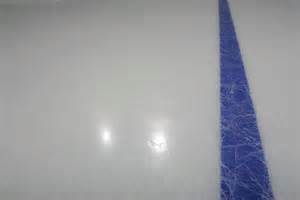 In sticking with the same All-Time, All-Star criteria, I am selecting the six defensemen whose style of play and skill warrant historical mention while fitting within the scope of the exhibition contest to be held in Columbus on Sunday. Discussion: Including Paul Coffey and Larry Murphy is the hockey All-Star Game equivalent of a 3 inch putt in golf: of course they're going to make it, so these two players are a "gimme." Paul Coffey ranks second all-time in NHL scoring among defensemen (behind Raymond Bourque), and while playing for Edmonton during the 1985-86 season, he scored 48 goals and 90 assists for an absurd 138 points. While Bobby Orr scored more points in one season- actually just 1 more point in 1970-71- few defensemen have approached Coffey's 37 points during the 1985 playoffs or his 9 short-handed goals during the 1985-86 season. Larry Murphy, along with Coffey, was part of Canada's famed "Canada Cup" team in 1987 that famously beat the Russians on a Gretzky-to-Lemieux goal late in regulation. 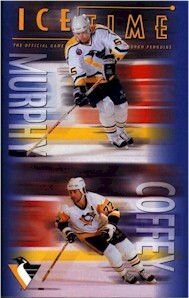 Murphy would win four Stanley Cups between the Penguins and Red Wings (Coffey also won four championships), and Mike Lange popularized the usage of the term "Murphy Dump," a high-arcing dump whose slow speed prevented icing calls while allowing Murphy's team to change lines behind the play. Murphy was no slouch offensively either: twice he broke 80 points in the regular season (once with the Capitals in 1986-87 and once during the Penguins' ill-fated 1992-93 season), and finished his NHL career with 1216 points. Discussion: Sergei Gonchar had enjoyed a successful NHL career with the Washington Capitals (and Boston Bruins) prior to joining the Pittsburgh Penguins following the 2004-05 lockout, but his stay in the Steel City cemented his hockey legacy. Before signing with the Penguins, Gonchar had twice topped 20 goals and had earned the reputation as a solid offensive contributor form the blue line (especially with the man-advantage). While with the Pens, he took on a similar responsibility as the Penguins power-play pivot and became a mentor (and landlord) to Pittsburgh's burgeoning superstar Evgeni Malkin. 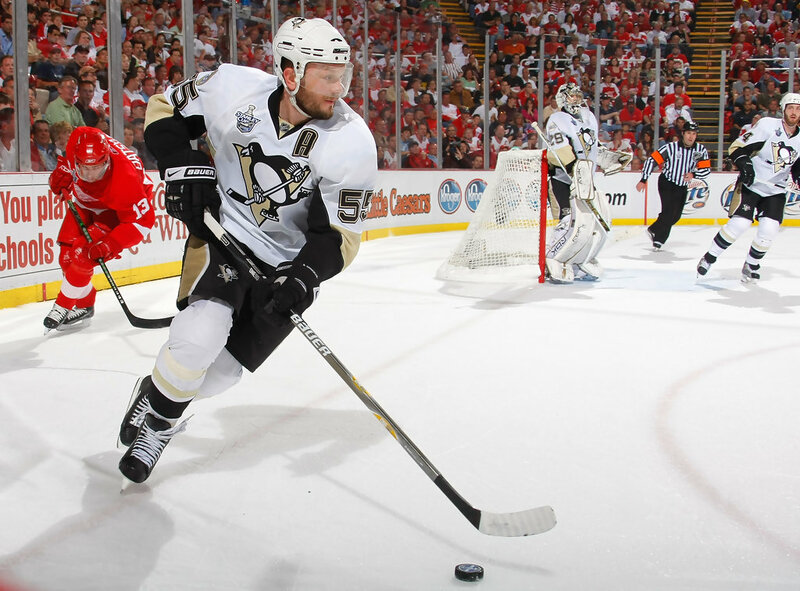 Gonchar helped the Penguins to back-to-back appearances in the Stanley Cup finals, ultimately helping the Penguins dethrone the Detroit Red Wings in 2009. It was during the 2009 Cup Run that Gonchar was the recipient of a vicious knee-on-knee hit by Alexander Ovechkin in the Conference Semi-Finals. Gonchar would miss several games due to injury, but would return to help the Penguins dismiss the Capitals later in the series. Randy Carlyle is the only Pittsburgh Penguin to ever claim the Norris Trophy, which is annually awarded to the "defense player who demonstrates throughout the season the greatest all-round ability in the position" defenseman that scores the most points, as Carlyle did in 1980-81 season when he posted 83 points (16 goals, 67 assists) from the blue line. Discussion: Despite his penchant for disastrous turnovers and frequent status as fan whipping boy, Kris Letang is a generational talent whose end-to-end ability makes him one of the best Penguin defensemen to ever lace up skates. Letang's best offensive season to date occurred during the strike-shortened season of 2011-12. Letang notched 42 points in just 51 games played and was named a finalist for the Norris Trophy (ultimately won by Montreal's Erik Karlsson before his turn as a CSI victim). Known by most as the guy whose name adorns Canadian and airport coffee/donut shops, Tim Horton is actually an NHL Hall-of-Famer that played for the black & gold during the the 1971-72 season. 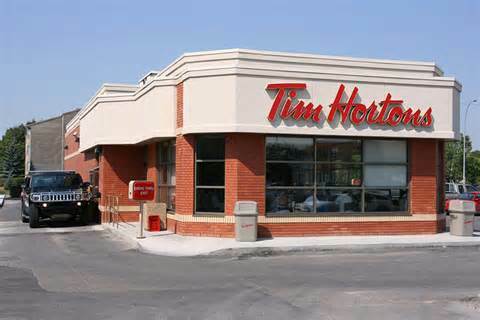 In addition to his donuts and delicious coffee (insert_plug_037_HERE), Tim Horton was regarded as a man willing to eschew common misconceptions about the "Holding" penalty and just occupy his opponents in an unbreakable bear hug. For years, Horton held the reputation as the game's strongest player whose style bore a resemblance to several recent former Penguins (think a hybrid of Hal Gill & Douglas Murray, but with actual skill to go along with the brawn). Horton amassed over 1600 penalty minutes in his 24-year career in the NHL. He would also collect over 500 points (115 goals, 403 assists) before retiring in 1974. Brooks Orpik patrolled the Penguins' end of the ice for parts of 11 seasons and was part of the team's 2009 Stanley Cup Championship, similar to Rob "The Piece" Scuderi who won championships with both the Penguins and Los Angeles Kings. Darius "Lindros Killer" Kasparitis may be the greatest checking Penguin of all time, with Ulf "Cam Killer" Samuelsson a close second. Sergei "SHOOT THE PUCK!" Zubov was a maestro with the vulcanized rubber (especially on the power-play), and totaled over 700 points during his time in the NHL.